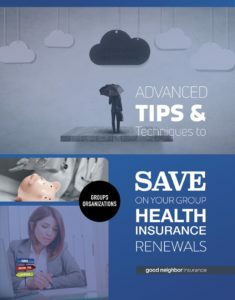 Helping clients save money on their group health insurance: Good Neighbor Insurance is deeply committed to helping you achieve your organizational goals. To saving you money: Making fundraising and recruiting easier and more attractive. 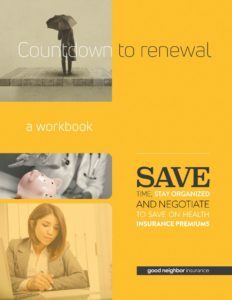 Keeping your costs low at renewal: Offering our professional and personal expertise at renewal,advising them beforehand, and working through issues that arise. We routinely help groups evaluate their plan and measure their value/satisfaction. We are always happy knowing that we are making a difference. Of course, we are also eager to do better, so let us know if you see any other ways we can be of assistance. LISTED BELOW are resources and training based on your current group carrier. 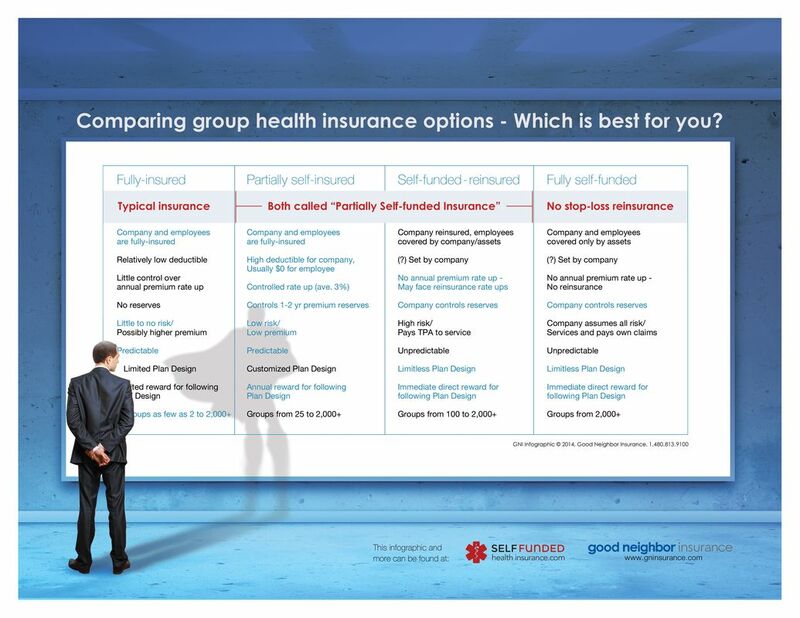 We listen, and help you save money on group health insurance. We’ll get answers. Whether it’s a better rate, or help on the phone, you know we won’t give up. We can be a more “full-service” broker on your behalf, or stay in the background helping only for things you specifically need. You decide. Are you using our reminder system to your best benefit? Have you considered the advantages of working with a comprehensive insurance provider? Such as partial self-funding, and/or bundling D&O, term-life, or kidnap and ransom, or your short-term volunteer projects or travel with your international group insurance to have one “go to” contact person? Our passion individually and corporately is serving you and your overseas workers. Non-profits and those traveling overseas are not a “market opportunity” to us, but our life’s work. Because overseas insurance doesn’t have to be expensive, it just has to be good. We review your plan annually to guarantee due diligence: To make sure you are satisfied, and have the best coverage/rate available. We work hard to be unusually sensitive to workers in remote/potentially dangerous areas. We’ll help you save time administering your group’s plan. And help you demonstrate the benefits to your Board, boss, or workers on the field – Even speaking at new staff orientation as needed. We are an experienced, hard-working staff that cares about making your job easier. 1. How to save money on your group insurance ? 2. What can Good Neighbor Insurance do for you?